HomeAll classesCraftsSewingAnyone can make a dress in a day! Creative types and fashion aficionados can extend their thread of knowledge with a day of dressmaking. This six-hour class offers tuition in techniques for constructing a dress using a commercial pattern, as well as sewing darts, using an overlocker, inserting an invisible zip and sewing facings. Once you have completed the dress workshop, we will send out our ‘Suppliers List’. Which lists all of the websites, stores and shops, listing all of the suppliers we use at The Fashion Box. To help you on your sewing journey with obtaining your commercial patterns, fabrics and haberdashery. A treasure trove of hidden gems! There will be a selection of different fabric styles to choose from in your workshop. As there is not time for everyone to cut out individual dresses, these are prepared for you, so please inform us of your dress size beforehand. 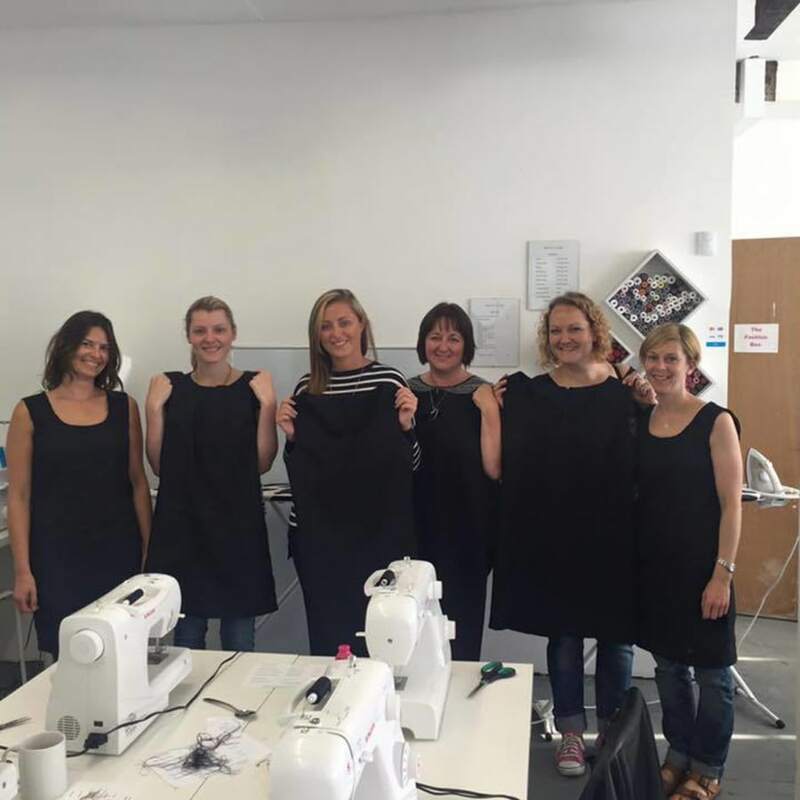 Please note: This workshop is aimed at beginners making their first garment, and we work with standard sizes 4 - 24. 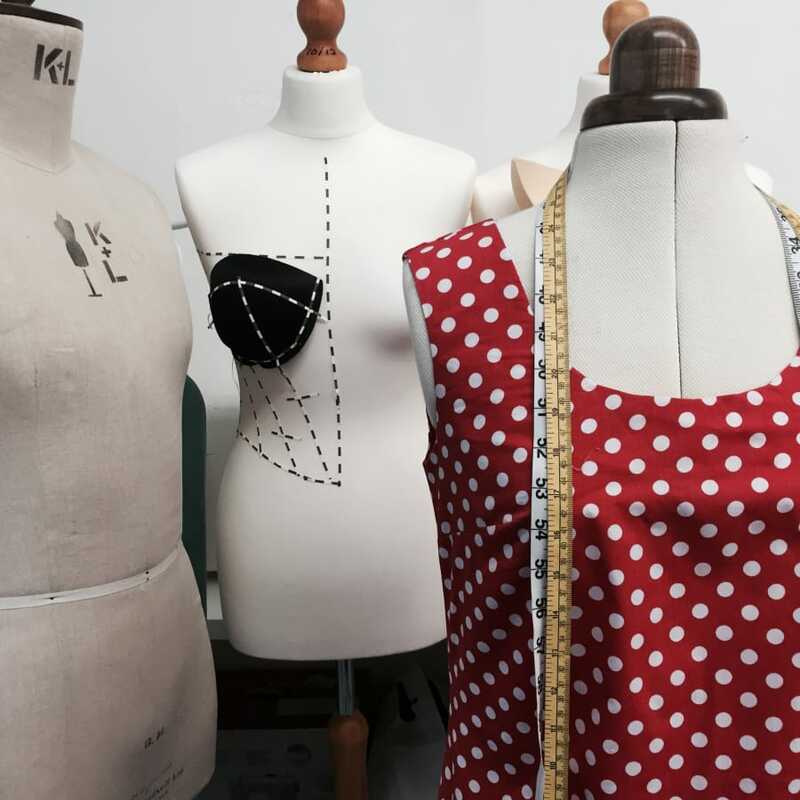 The focus of this workshop is to teach you the dressmaking skills needed to be confident for you to try this at home. 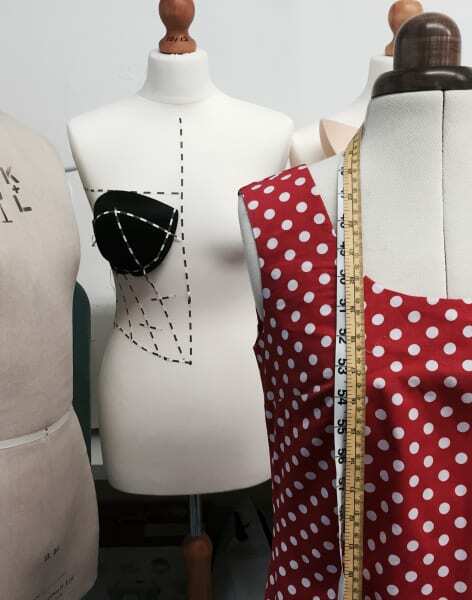 This workshop does not focus on fitting, or made-to-measure garments. We do offer other workshops in these more advanced techniques. It is advised that workshoppers complete the Intro to Sewing class (https://obby.co.uk/classes/crafts/sewing/introduction-to-sewing-1503247843) first or have been on a sewing machine before. 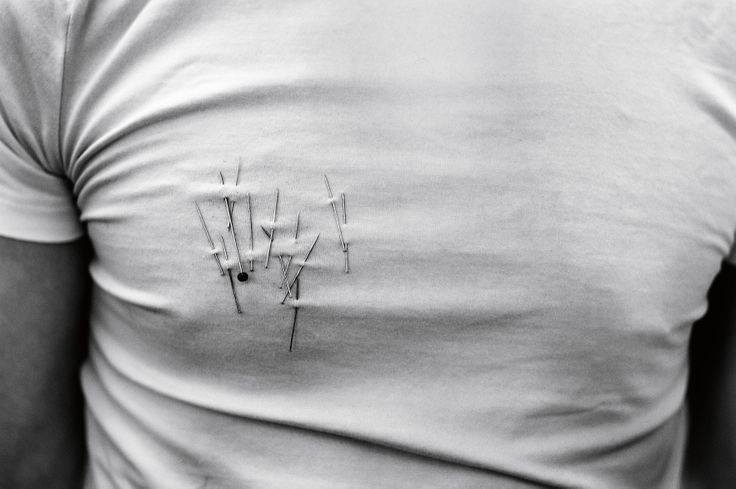 All sewing materials are provided on the day. Once purchased please get in touch with the size of dress you would like to make. Please note, latecomers of more than 15 minutes will not be permitted as this disrupts the rest of the class.